Carers information day at the Forum Norwich . Official Opening at 10.00 am by Mr Norman Lamb MP for North Norfolk. 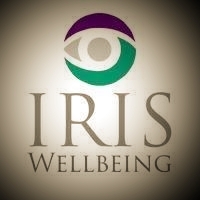 Open to all , Come along and see me at the Iris Well being stand. 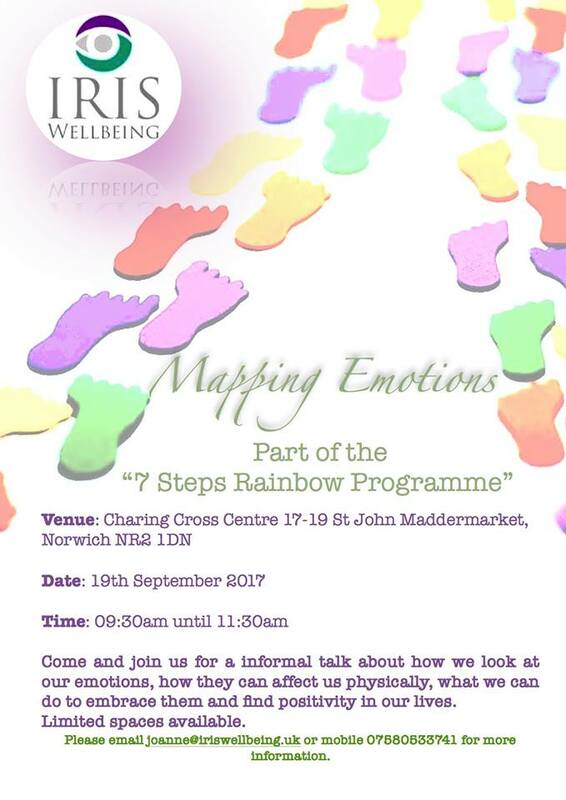 Come for chat.and enter our free prize draw. l look forward to seeing you there. I will be there from 10.00-3.00. Lots of great advice was on offer on the day.